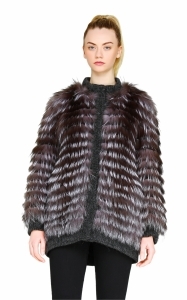 We had London women in mind when we thought out this year’s Winter/Fall “City Chic” collection. 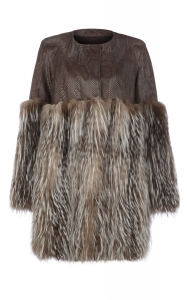 MyMink pieces are for the savvy urbanites effortlessly putting together the city chic look. 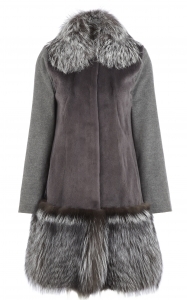 Elegant yet comfortable these winter fur coats will easily take you from the morning coffee on your way to work to the early hours when coming back from the night out on a town. 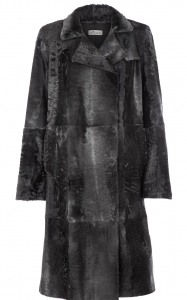 Working the “City Chic” look is easy... Start with our black or dark grey swakara coat, classic trench-like silhouette will never go out of style. 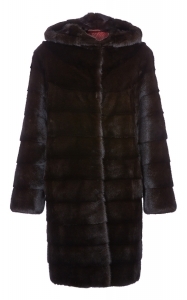 Wrap up warmly in the ultimately luxurious natural brown mink with an oversized marten collar coat, oozing the ultimate class. 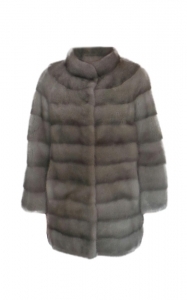 For a softer touch, check our Chinchilla Coloured Rex Rabbit coat, this is the best of city retro! 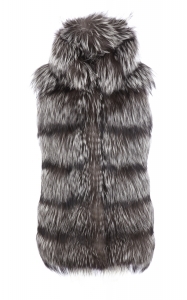 The collection is crafted from the highly desirable natural furs: mink, marten, swakara, silver fox and python leather. 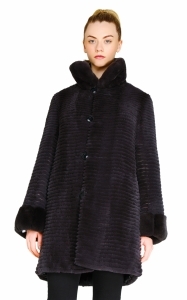 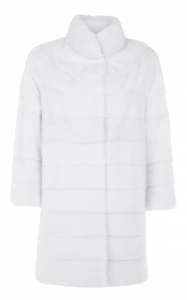 Work the look with our exquisite women's winter fur coats and enjoy the chill!